Will man control the computer and internet or will they control man? Man is feeding and nurturing the monster of his/her own destruction. Transgender is a stepping stone to transhumanism. The coming nightmares are big game changers. 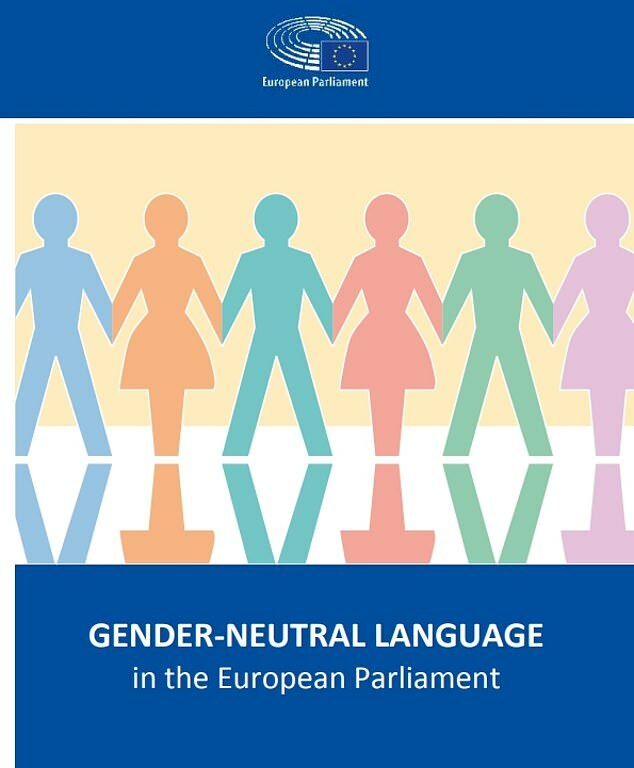 The European Union has moved to suppress everyday phrases such as ‘manpower’ and ‘mankind’ and replace them with gender-neutral terms. This entry was posted in Awakening humans, Canadian Peoples Union Freedom 2017, Globalization, Mind control, Public Notice, Silence is agreement. Bookmark the permalink.